Are you ready for something extremely dangerous? Do you want a dose of adrenaline rush? The streets are ready for the ultimate competition, the races that will give the world the new drag champion. Will you be able to compete against the fearsome opponents and become the victor? 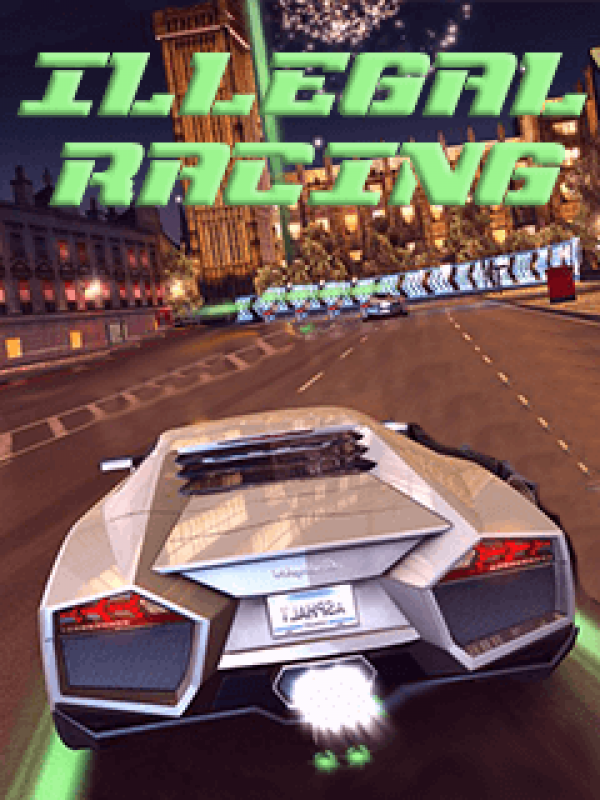 Take your ride to the tracks, win as many races as you can and upgrade your car so it will be ready for the last ride, the ride that will make you the ultimate champion of illegal races.